Defending a DWI Charge in North Carolina – When we get calls from people who have been charged with DWI in North Carolina, we ask a large number of detailed questions about the stop. These questions include what was said to the officer and how the person was driving. This is not because we are just nosy, it is because defending a DWI in North Carolina is a comprehensive task that is so fact specific, that every detail tends to matter. We are often asked what we can do for someone who is charged with a DWI, and in this blog we will talk a little bit about that. Like all our blogs, this is intended for informational purposes only and is not intended to substitute the advice and counsel of a DWI attorney. 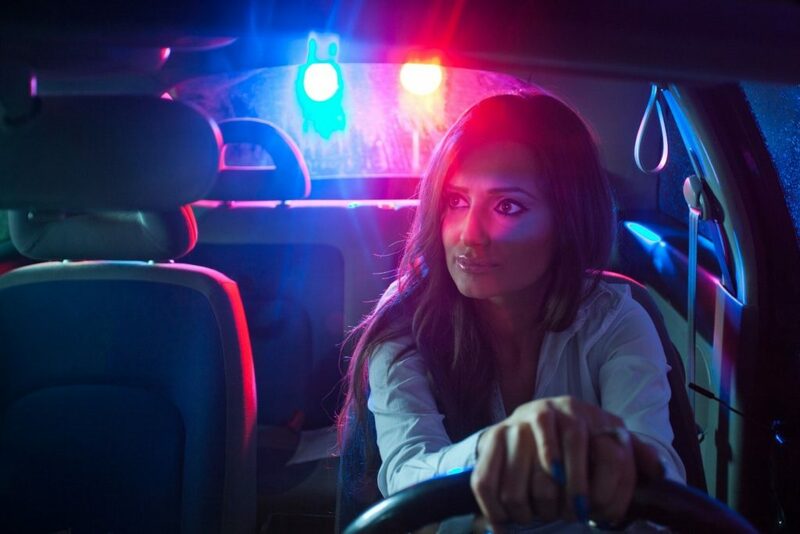 Upon taking your DWI case, we find out every detail of the incident that led to the charge. This includes whether or not you were pulled over, why you were pulled over, and what you said to the officer. We want to know if you made any admissions, and whether or not you took any field sobriety tests, as well as how you performed on those tests. We need to know if you blew into a breathalyzer, or if you refused to blow into a breathalyzer. We must know all of this because we defend your DWI every step of the way, including challenging reasonable suspicion and challenging probable cause for arrest. Often, the first step in defending a DWI charge is finding out if there was reasonable suspicion to pull you over in the first place. This usually includes the analysis of whether or not there was some traffic infraction that justified that initial contact with the officer (such as being pulled over). If we can successfully make an argument that there was no reasonable suspicion, the case tends to end there. In cases where there was a car accident, we typically have to move past the reasonable suspicion argument and move on to probable cause. Much of the admissible evidence used to prove you are guilty is obtained after you are arrested, therefore it is important for us to challenge the probable cause of the DWI arrest. This is the case where what you say to the officer matters. Once someone admits to drinking, the officer usually asks the person to perform some field sobriety test, and when they don’t do well enough and have admitted to drinking alcohol, that will typically be enough for probable cause to arrest. It is only after that that you are either compelled to take a breathalyzer test or that a warrant is obtained for Blood Alcohol Content (BAC) which is used as evidence against you in a trial. If your DWI attorney can successfully challenge the probable cause for the arrest, then the evidence of DWI, such as BAC, can be suppressed, and the state will not be able to meet its burden of proof. If you have been charged with a DWI in North Carolina, contact us to speak with a DWI lawyer.